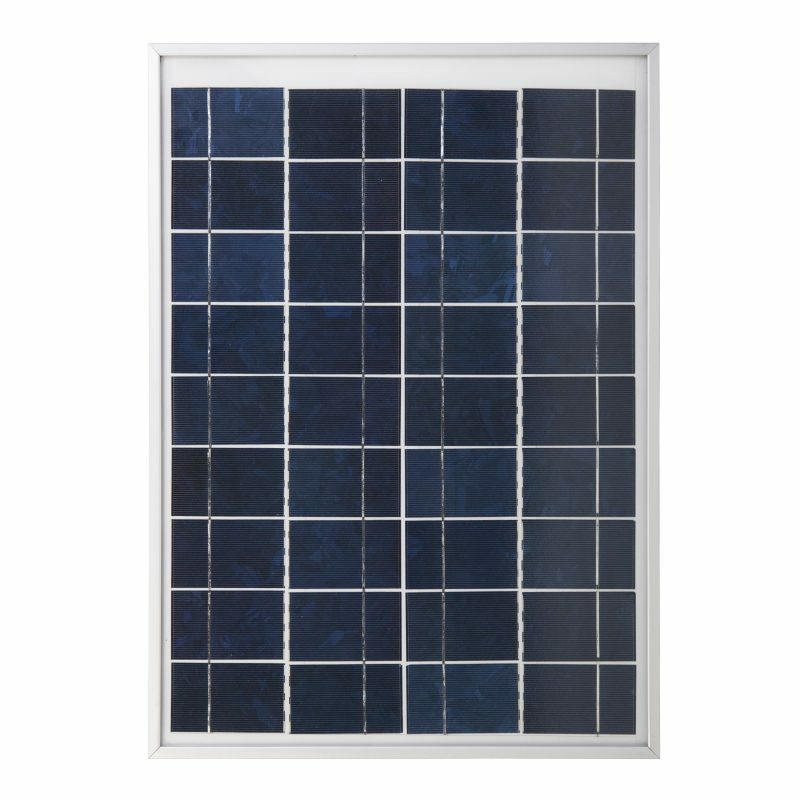 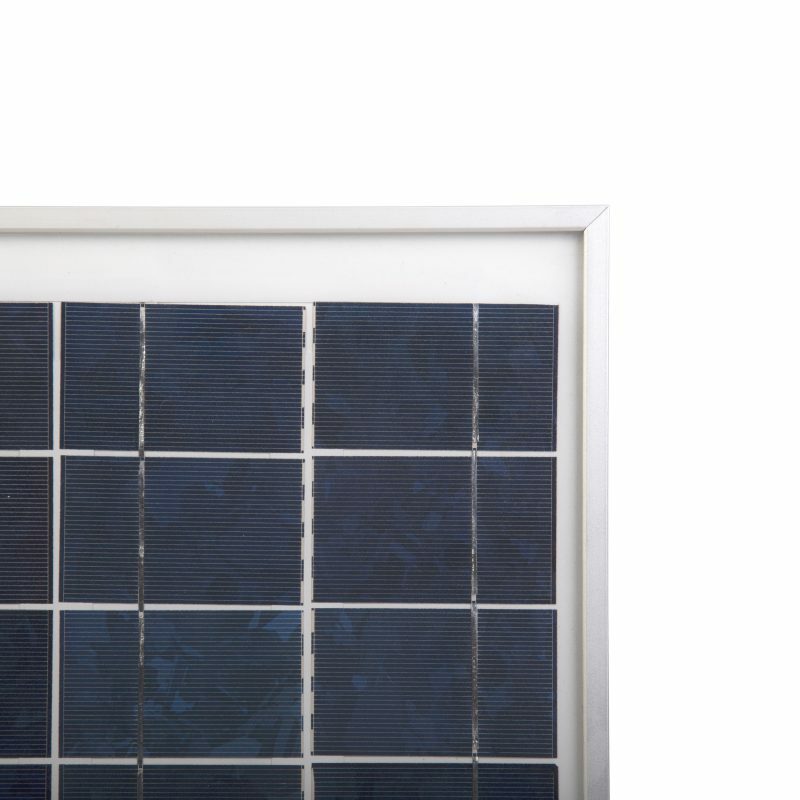 20 Watt, 12-Volt Crystalline Solar Panel - SunForce Products Inc. 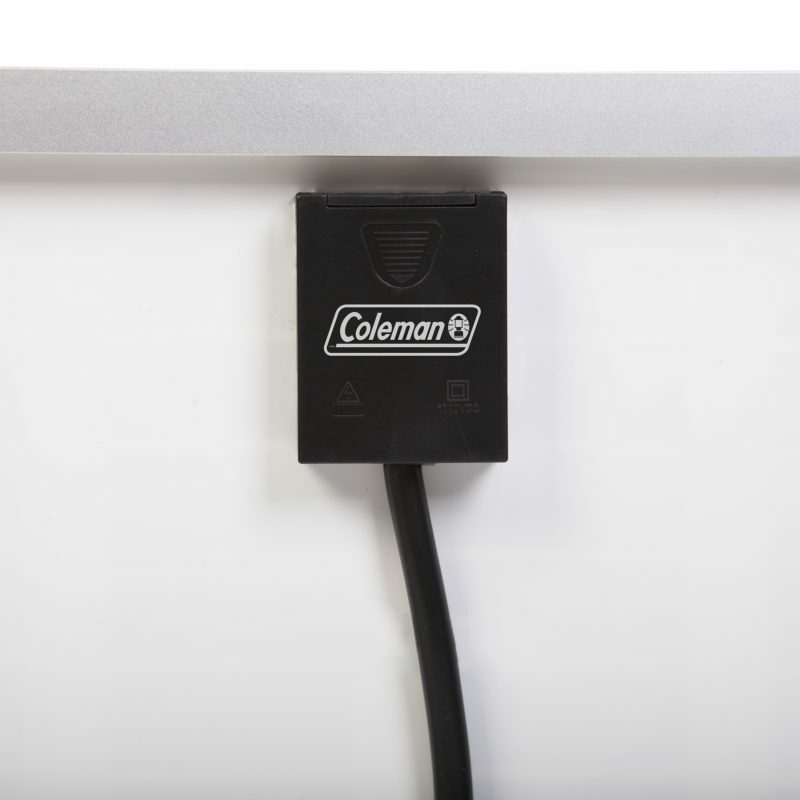 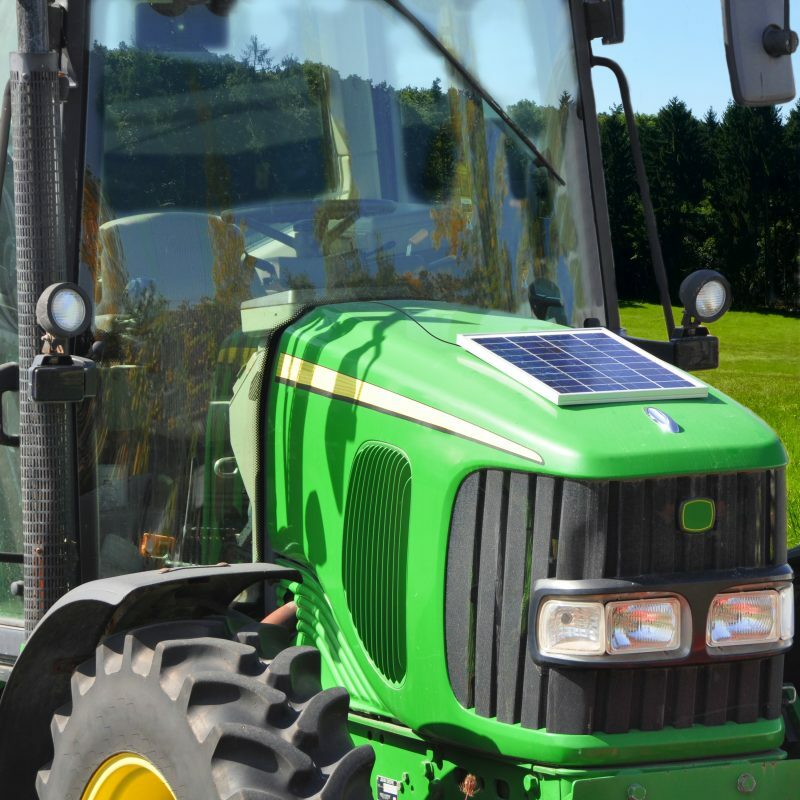 The Coleman 20W Crystalline Solar Panel is the ideal choice for generating power in remote locations or as part of a back-up power system. 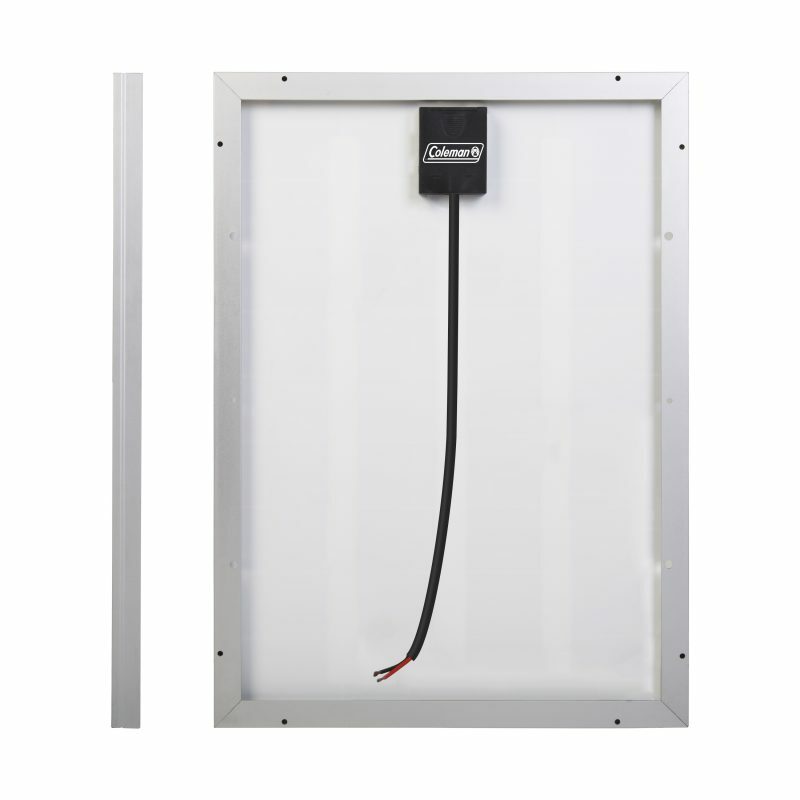 It is recommended to use a solar charge controller (not included) for permanent installations to a 12V battery.